With the beginning of a new school year well and truly in full swing, we bet parents of pre-schoolers are already dreading the day their little ones head off for their very first day. The truth is, sending your kids off to school is a big deal – and no matter how much you feel ready for it, you may still find yourself wiping away a tear or two on the day itself. The good news is there are plenty of ways you can prepare yourself in the run up to next September – it may seem a long way off now, but it’ll soon come round – and not just in an emotional sense! Jess from Parent Guide (and a former nanny) is joining us today to share five of the best educational toys for toddlers out there. This post contains affiliate links. Getting kids ready for school is a daunting task. It may only seem like yesterday you were leaving the hospital, with your new born in your arms, but before long you’ll be packing up a lunch box and helping them tie their shoe laces. So, how can you get them prepared for school? We say, start as early as possible, encouraging learning through play and giving them the very best start. With that in mind, we’re bringing you five of our favourite educational toys – suitable for varying ages, actually – to ensure you can give your little ones all the encouragement they need before school, or any time in their young life. So simple, yet so beneficial, memory games – comprising cards featuring different images – are ideal for young children. In fact, they’re so easy to put together that you could easily make your own out of some old card and some crayons. Give it a go and see if you can help develop your child’s memory well before he or she starts school. 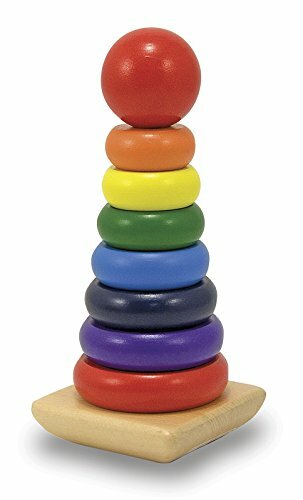 Remember those wooden stacking toys of yesteryear? While new technology has made way for screen-based educational toys, these remain a big favourite. Kids love bright colours, after all. The old plastic ones will only set you back a few pounds, but Not on the High Street’s personalised ones are, quite rightly, a little more expensive. They’re gorgeous though, and look great on the shelf of a kids’ nursery, too. The good news is, teaching your child through play doesn’t have to cost a fortune. There are loads of things you’ll find you have lying around the house, which can keep little hands and minds occupied for hours. Try digging out some old plastic bottles, adding some lentils or old rice to create a fun shaker. Teaching kids about music and sounds is a great place to start, especially for smaller children – always make sure you accompany small children in tasks like this, though. Alternatively, pull out the dining room table and grab old cereal boxes, child-safe glue and other bits and pieces, and have fun learning about different shapes and textures with a fun afternoon of crafts. These buttons we spotted online are great value and help your kids develop hand-eye coordination skills as well as encouraging vital skills and traits like patience and problem solving. Again, another toy with a hint of nostalgia! Here, the traditional abacus is reworked to include letters, too. 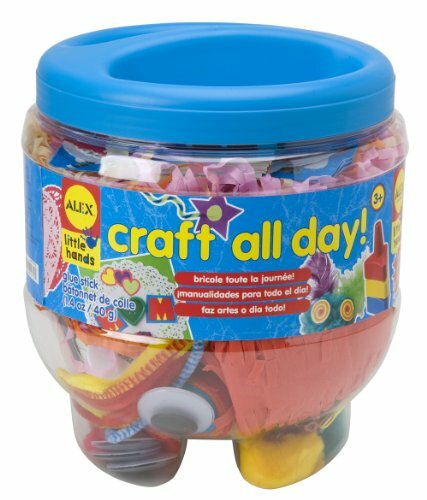 The double-sided toy costs less than £20 and is a great choice for a toddler. With words as well as pictures, this helps stimulate learning while ensuring your child gets to grips with everyday objects via handy well-drawn symbols, too. Steer your kids away from the lure of playing with your mobile phone and instead encourage basic maths skills via this handy little tool. 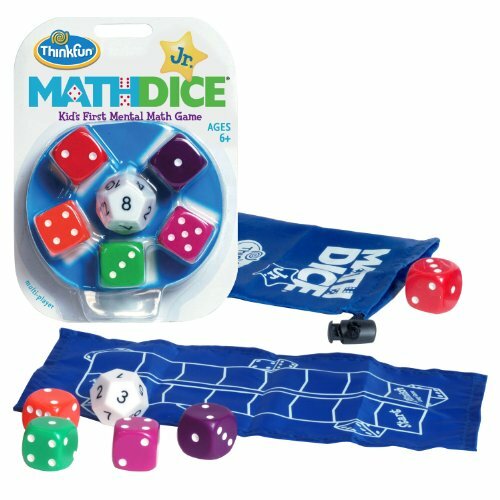 They’re known simple as Maths Dice and they can be introduced as early as you feel necessary; if your child is already counting and adding up, they might love these. Instead, save them for when your little one is a bit bigger and try to come up with as many equations as possible using addition, subtraction and multiplication. 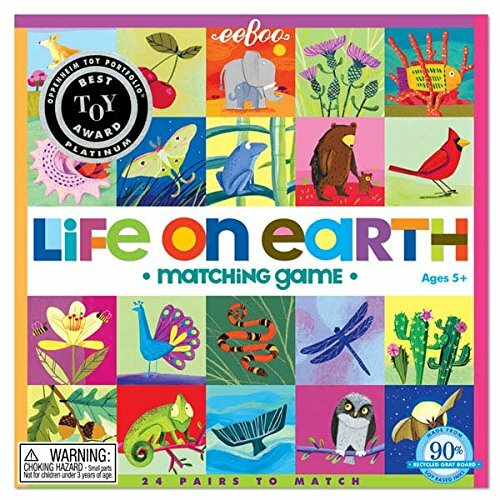 It’s a great value educational toy, too – plus, it’s less than $10! 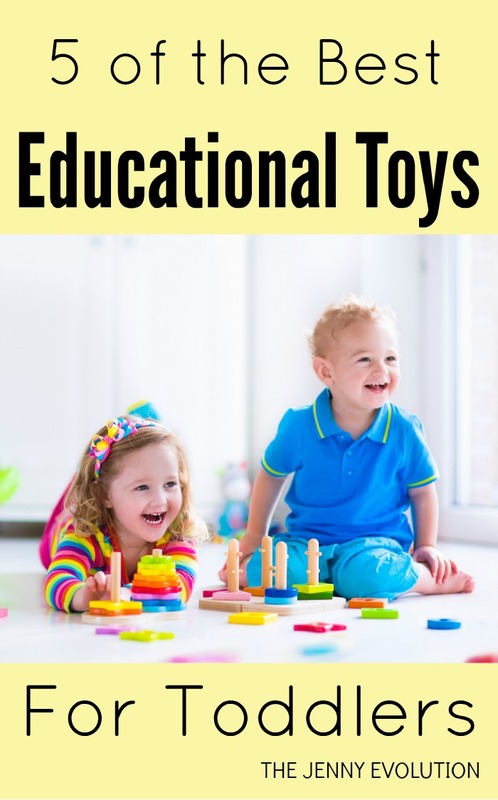 Which toys do you use to encourage learning? We’d love to know! About Jess: After accumulating a wealth of knowledge from her many years of nannying, Jess created this blog to share her expertise with other mothers. You can get her inside scoop on Parent Guide. Thanks, Alison. You’ll find they’re all toys with staying power, which I love. Toddlers will love your toys mentioned above.Can you allow me to share this article with my readers? 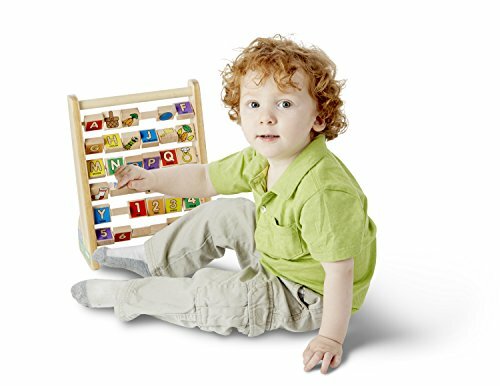 Toddlers will love this.The unique toys, my kids will love WOODEN STACKING TOYS. Its hard to find the perfect toy for developing babies. But your post is really helpful to do this work easily. Thanks for sharing this nice post.